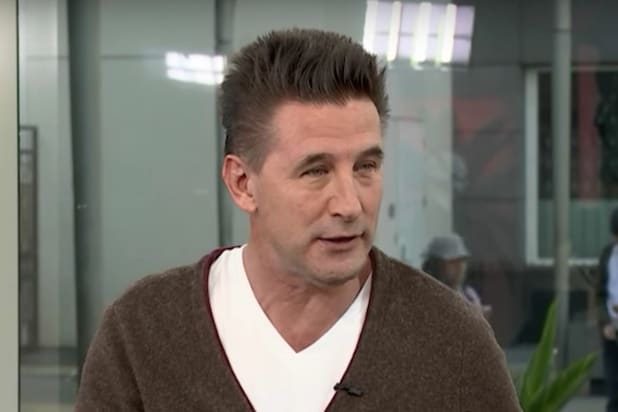 Billy Baldwin ripped Sean Hannity over the weekend, tweeting out an old article that described how the Fox News host was fired from his job as a shock jock at the University of California, Santa Barbara in 1989. The tweet has racked up more than 4,500 retweets since being sent Sunday. Santa Barbara has fond memories of @seanhannity's time here in the 80s. Hannity’s removal from the student radio program provoked a response from the ACLU, which took his case and threatened to bring legal action against the school on First Amendment grounds. The school relented and offered Hannity his old gig back, but the host declined to return unless offered a public apology — something which never occurred, the Washington Post reported. The unique moment in Hannity history likely received a boost in light of a week-long feud he has engaged in with late night comedian Jimmy Kimmel. 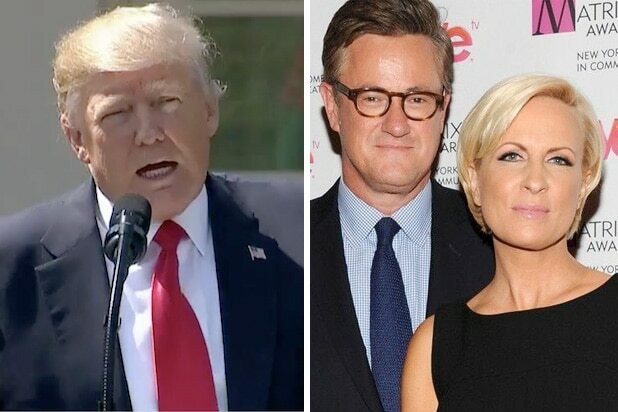 The pair traded barbs on social media and their respective television programs after Kimmel joked about Melania Trump’s accent. In recent days Kimmel also took heat from LGBT groups who were displeased with his mocking suggestion that Trump and Hannity were in a gay relationship. With Hannity promising to run anti-Kimmel content until he received an apology, the ABC host finally conceded. “While I admit I did have fun with our back and forth, after some thought, I realize that the level of vitriol from all sides (mine and me included) does nothing good for anyone and, in fact, is harmful to our country,” said Kimmel in a tweeted statement Sunday.